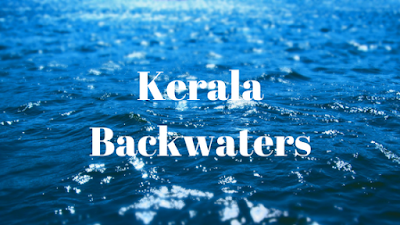 Kerala Backwaters:-Kerala is filled with backwaters and lakes so Kerala is a wonderful place to visit for a tourist there are many lakes and backwaters in Kerala. 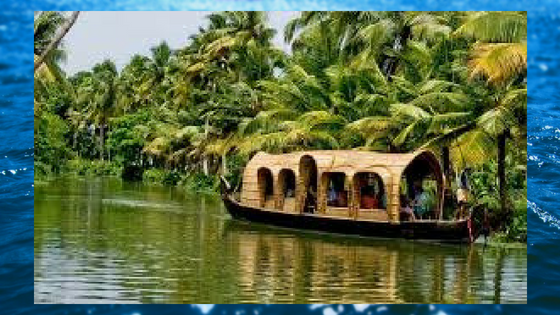 Tourist can travel lakes and rivers through houseboat there are so many beautiful views in Kerala backwaters. 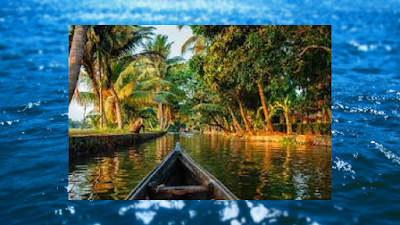 Vembanad is one of the biggest lakes in Kerala covering an area of 2033km2. Vembanad lake interconnects the canal of Kuttanad. Kuttanad is on the beautiful place in Kerala the place Kuttanad is filled with backwaters and lakes. When you arrive in Kochi, Cochin International Airport is one of the best places in Kerala. From Alleppey and Kottayam, which is around 90 km from Kochi, you can hire a prepaid taxi from here. Alappuzha Town, Kollam and Kollam Junction. When you arrive at the railway station, you will have a taxi or a bus connecting the main town/lake.